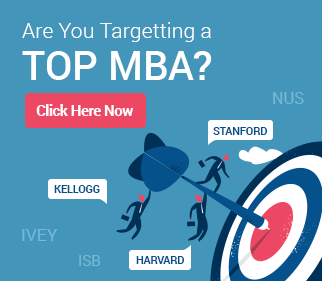 Rotman MBA Admission with Scholarship! 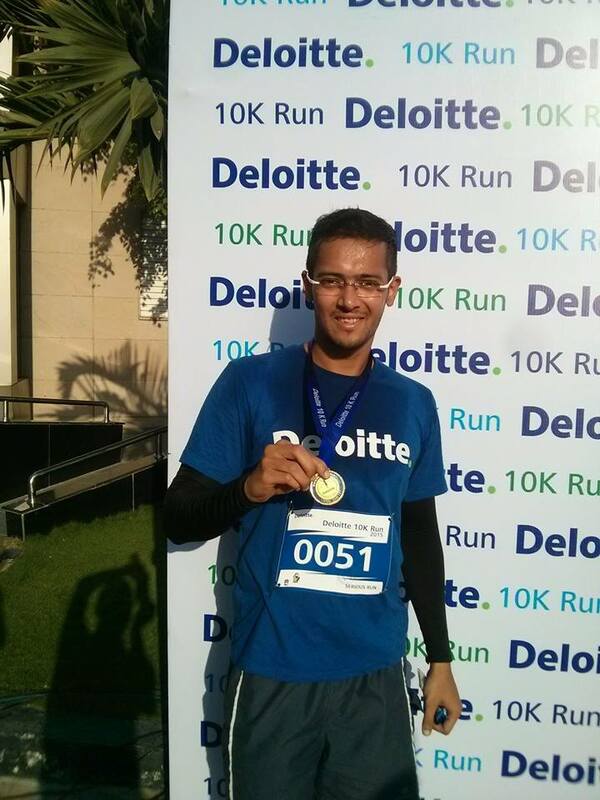 Tushar Khare, a consultant at Deloitte, was thrilled to break this news to us! It happened finally. A Rotman School of Management admit with scholarship! Tushar is one of the most well connected professionals we know (we were surprised to know he was friends with so many of our clients:)), is a sports enthusiast and is now making the most of his stay in Toronto as a Rotman student. 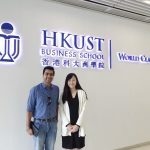 Well, here is his MBA admissions journey, insight into his aspiration to pursue an MBA, and into his decision to leave a ‘technical’ but rewarding career at Deloitte to pursue an MBA at Rotman. He also discusses Life at Rotman, Toronto. Before seeking out an MBA, I was a software developer and consultant. I have a work experience of 4.5 years, have worked on domains of media and healthcare for projects across different geographies. However, it was sometime later that I realized that my knowledge was predominantly technical. I had to understand the functional aspects of a business in order to deliver efficient solutions. As is said, the path to an efficient solution starts with empathy and knowing what your customer needs. Thus, I thought an MBA equipped with the required skills to understand business and to do effective problem solving. Why did you chose Rotman? I chose Rotman because of 3 main reasons – One, majors in Business Design and Consulting specifically geared to develop problem-solving acumen and prepare for a career as a Consultant. Two, Rotman’s focus on Integrative Thinking, bringing together an understanding of different business functions into a holistic structure. Three, the program’s location in Toronto, the hub of Canadian business, and the program’s outstanding reputation as Canada’s best MBA program by far. What attracted you towards Canada? Canada is a multicultural country and Toronto prides itself on being the hub of all cultures. It has been over a month here at Canada, and I feel it is full of warm, polite and helpful people. The great diversity of people here in Toronto, not only help you boost your networking skills but also help you learn more about other cultures, their traditions, their favorite sports, etc. which in turn again help serve as great icebreakers in conversations. One very important reason for choosing Canada was the VISA. A study visa can be acquired easily (upon submission of all proofs, of course!) and as per the laws, a 3 year work permit after graduation is issued. This is quite relieving since you do not have to fight your chances in a lottery. How has been your journey from preparing for GMAT to now being a Rotman student? The journey was very quick ! I still remember planning to study for GMAT, giving a few hours after office for studies and compromising on my gym workouts. Then came the GMAT exam, followed by a realization that the work was only 20% done. As I soon found out, giving the GMAT is only a small part of the whole process of getting into a B-School. I sought help for the application process, and a friend directed me towards GyanOne. 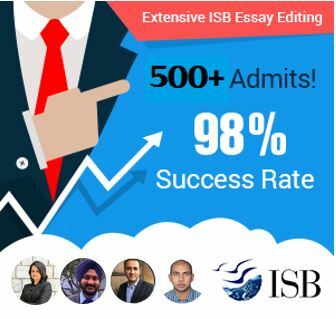 These people are purely professional in every sense and the advisors were awesome in understanding what and why I wanted to do and MBA and then guiding me on these steps to build a great application. I got a call from Rotman, had a great interview process in Bangalore, India in the lobby of the Taj and voila! I see myself writing this blog from my apartment in Toronto, waiting for my official term to start and deep dive into accounting, finance and strategy courses ! Rotman is at the hub of the city and being a part of University of Toronto is awesome ! There are events, meetups, coffee chats and beer sessions held everywhere and my fellow batchmates as well as the upper years are great in understanding that we need to work together to be successful together. Rotman has a Life Partners Club(organizes monthly trips) and apart from a general graduate house for bachelors, we do have a family housing which has more than 800 apartments for family residence. So, if you are moving to Canada with your spouse(as I did) and if your partner has an open work permit(which Canada, provides by law, if the other is studying in Canada), he/she can work too, and this is a huge factor in terms of managing finances effectively. Also, it purely means that your better half will not have to compromise on his/her career. This is an advantage that most of the other countries DO NOT provide. A 4 day orientation week is one of the best things that helps you be sure about your decision of choosing Rotman. From an introduction of the whole staff, faculty and our Dean, who served as the Senior Deputy Governer of the Bank of Canada to sessions and networking chats with people of different industries and Rotman Alums, which help you make decisions about your own career agendas, the experience was enlightening. We have professionals and VPs and senior managers from big world renowned firms speak about the work culture at their organizations and the expectations from Rotman graduates. This helps in preparing mentally for your goals. And I cannot end this answer without talking about the Camp ! What advice do you have for other Rotman applicants? 1. Focus on your application, put your best strengths to paper and showcase your talent. Your resume is “You” before someone from Rotman meets you. Be natural, don’t try to showcase something that you did not do. 2. Update your LinkedIn profile. Although, in India, LinkedIn is still catching on, outside, it is the THE single largest networking platform. And it is essential if you need a career. 3. Do not put FB profile pictures as your LinkedIn picture ! It should be a headshot and a professional photo. 4. Rotman supports diversity and that is why, there are about 50% international students. Try to figure out what makes you unique and different and how can that help you focus on your career growth. Pen that down and make it part of your application. 5. It is an expensive course ! MBA, in all essentiality is an expensive path to tread on. It is absolutely worth it, but then, BE SURE TO MANAGE YOUR FINANCES. It is better to talk to banks and get to know about a personal financial position because that helps early on. I am just starting my journey in Rotman and MBA, in particular, and I do hope to be able to help everyone and anyone who would like to know about Canada, careers here, Rotman and the great experience surrounding it. If you have any questions for Tushar, feel free to email us at info[at the rate] gyanone [dot] com, or post them in the comments section below.